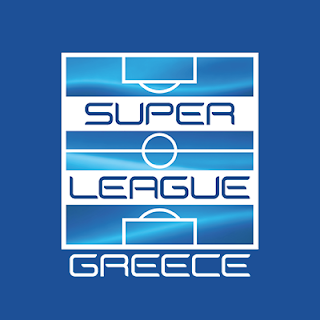 New updated kits for Superleague Greece Season 2018/2019. 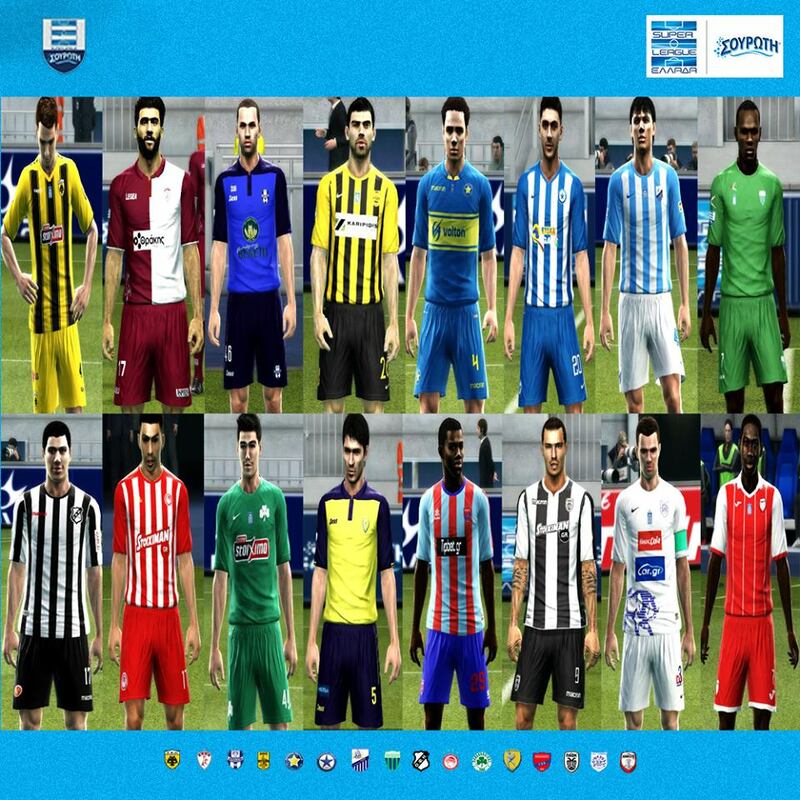 All these kits were made by Auvergne81 Kitmaker. 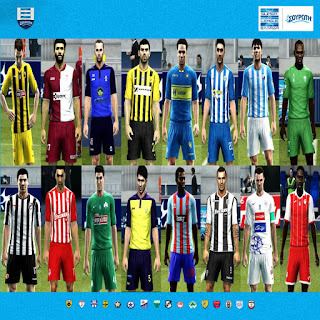 These kits can be used for Pro Evolution Soccer 2013 game.